Upcoming Puyallup Event | Avionics Blog – Avionics to the Max! 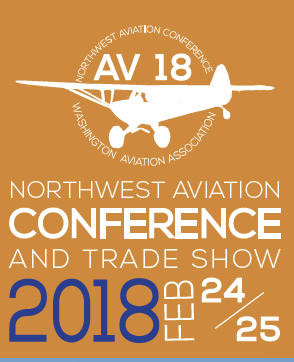 Maxcraft Avionics is proud to be displaying a booth at the 35th NW Aviation Conference & Trade Show. Held at the Western Washington Farigrounds in Puyallup, Washington on Feb 24 and 25, 2018. For more information about this trade show click here. This entry was posted in Avionics News and tagged airplane, Aviation, avionic systems, Canada, cockpit, conference, efis, exhibit, Flight Instruments, glass cockpit systems, GPS, Helicopter, Maxcraft Avionics, NAC, Puyallup, Puyallup tradeshow, SEATAC, Seattle, Tacoma, tcas, VHF radios. Bookmark the permalink.